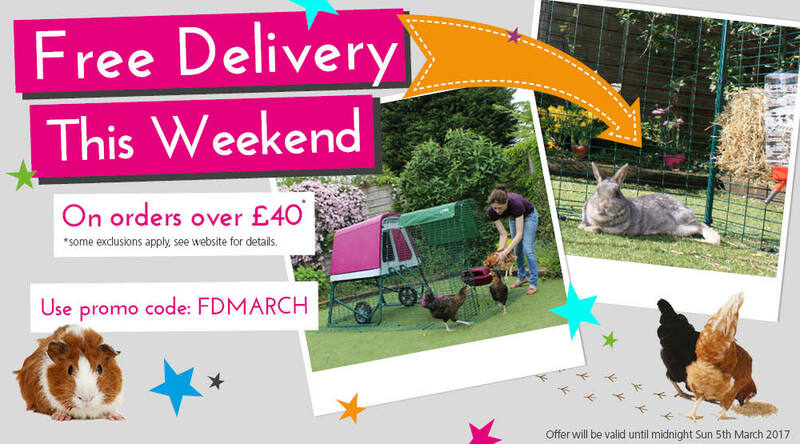 Free delivery when you spend over £40 this weekend ONLY just use the code FDMARCH. This offer is available on a wide range of Omlet products so why not get your Easter orders in early and take advantage of some amazing savings?! Terms and conditions: This offer is available until 23.59, 5th March 2017. 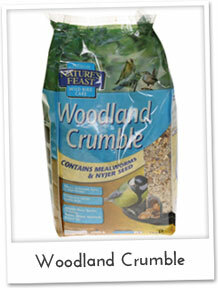 Offer excludes all feed, bedding and Eglu Cubes. Code must be applied at the checkout for offer to become valid. Eglu saves hens from flood, half a million chickens and cauliflower for everyone! The BHWT has Rehomed Half a Million Hens! Saturday was a day to remember for Omlet and the British Hen Welfare Trust. 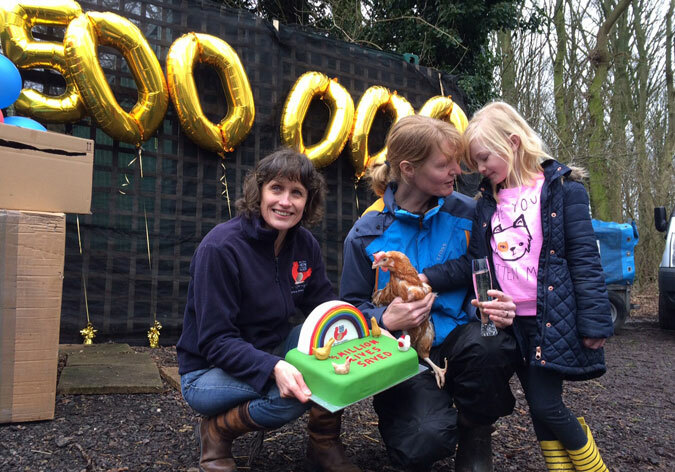 The hen charity celebrated a world first by rehoming its 500,000th chicken, and we were there to share the eggcitement. The half millionth hen was named Dee, as ‘D’ is the roman numeral for 500,000. Following life as a commercial laying hen, she was lucky enough to be rescued from a sad ending by a new family that will love and look after her. Not only will she eggsperience a new life of freedom and happiness but she will do so in the luxury residence of an Eglu Cube, donated by Omlet. BHWT local coordinator Laura McCulloch said: “To think the BHWT has given 500,000 commercial hens this opportunity is mind-blowing.” And we agree. It is fantastic to think that half a million hens have been rehomed and we were proud to be involved in the big event! If you’re interested in rehoming a hen or two, please visit the BHWT website. See more photos of the day here! Beatrix and Clan Star in Prize Painting! 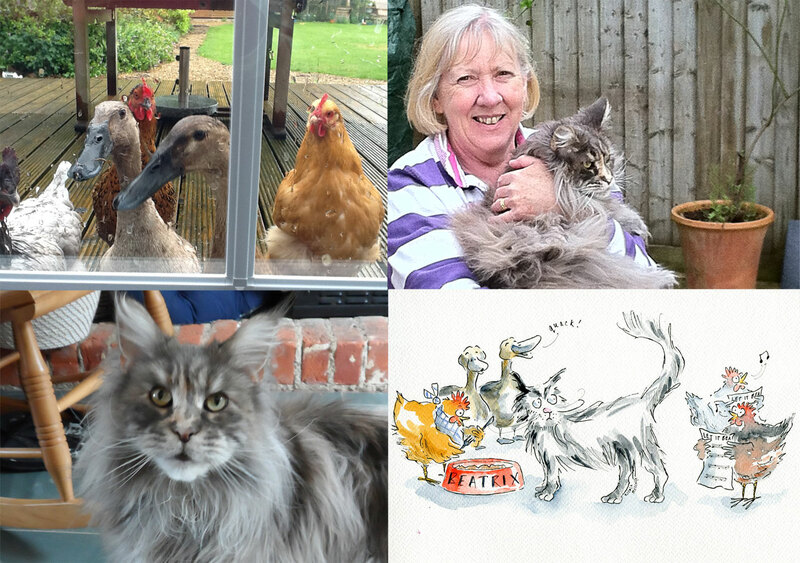 The story goes that Wendy’s chickens terrorise her giant Maine Coone cat Beatrix. They go in the back door while she is out of the room and Dotty and Delilah distract Beatrix while Maggie steals her cat food. Apparantly even the runner ducks Jemima and Josephine ‘egg’ her on with a chorus of quacking. What a cheeky bunch of so and so’s! Wendy loves her prize and we hope it makes you smile too. 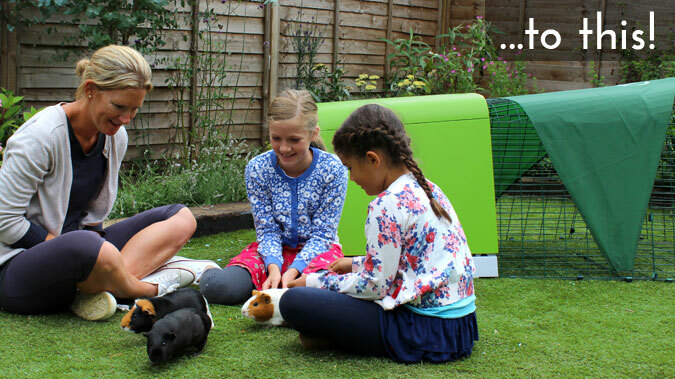 Treat your Guinea Pigs to a New Hutch and Save over 10%! “I bought two Eglu Go guinea pig hutches, one with a 1m run and one with a 2m run. I was lucky enough to live in the delivery and home setup zone, so no assembly difficulties for me, and my pets were enjoying their new homes in no time at all…. The hutches and runs are well-designed and a joy to clean. I’m so glad I made the investment.” by Suzanne Locke. Good news! 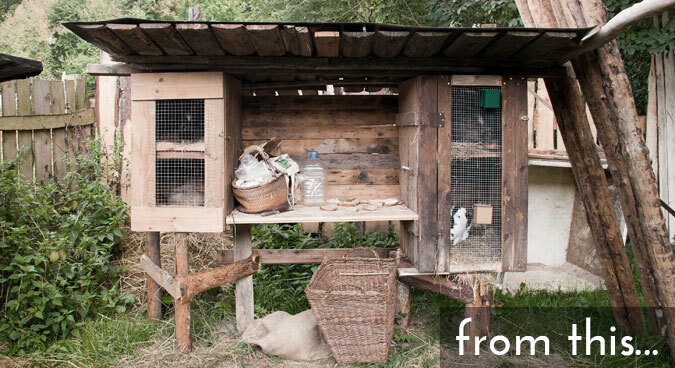 Order your Eglu Go Guinea Pig Hutch with 1m Run today for only £249 (usual price £299). Use promo code: UKUPGRADEGH (valid until 29/02/15). We also have great savings on our Eglu Go Chicken Coops and Rabbit Hutches – click here to find out more! Eglu Protects Chickens from Catastrophe! “As you’ll have seen on the news, the flooding in Aberdeenshire since the turn of the year has been awful and when there’s heavy rain, the water runs down the sloping field behind our home and backs up against our boundary wall forming a little loch. After a week’s solid rain, that ‘little’ loch stood about four feet deep and held about 40 tons of water. 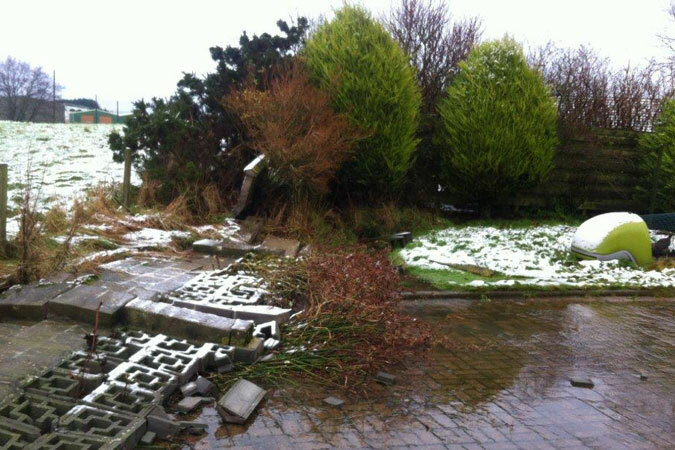 A 30ft section of the wall collapsed catastrophically last Thursday night in the middle of a snow storm, sending all that water flooding into the garden and the area at the back of the house, spilling masonry all over the place and creating a temporary new river down our driveway. Our Eglu classic sits about 15 feet in front of the fallen wall and must have taken the full force of the deluge as all the grass around is was flattened, and the chickens’ enclosure was filled with debris. But not only was the coop unmoved, it seems to have stayed completely intact so our girls saw the turbulent night out, dry if a little spooked by all the kerfuffle. More Strange Eggs in the Gallery! 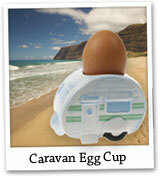 Following our ‘egg within an egg’ feature in the last newsletter you have been sending in your weird egg pictures. 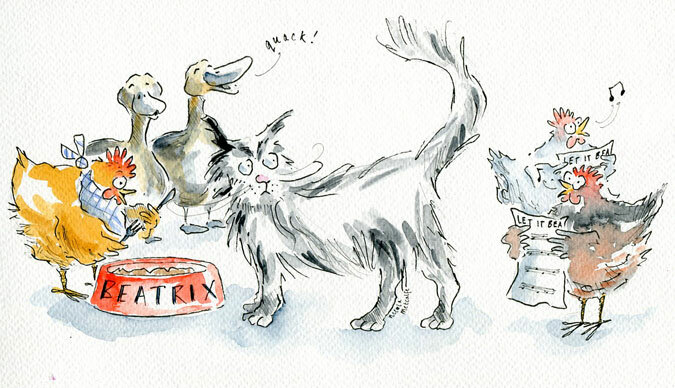 Rosemary found a teenie tiny pekin egg which she fried and fed to her Cavachon puppy – it was just the right size! Amy discovered another tiny egg, but this one had no yolk. Ingham was another lucky recipient of an egg within an egg, and perhaps the strangest one so far…a shell less egg that looked more like a snake’s skin. 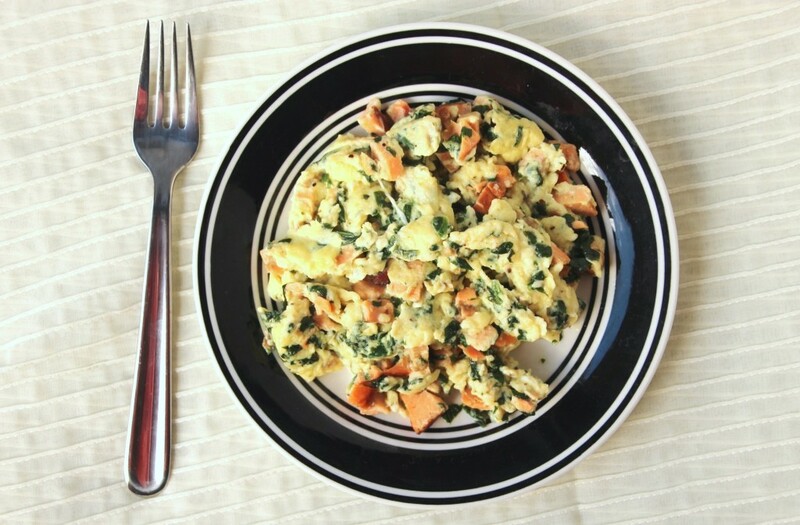 Transform one egg (and some cauliflower) into something tasty! 1) Once cooked and cooled, mash the cauliflower with a fork or potato masher. 2) Add the onion, chives, flour, nutmeg and salt and pepper. 3) Whisk the egg and add to the mixture (if the mixture is very wet, add a tablespoon of breadcrumbs). 5) In a large frying pan, add oil (sunflower or similar). 6) Heat oil on a medium heat, until a few breadcrumbs added start to bubble and brown. 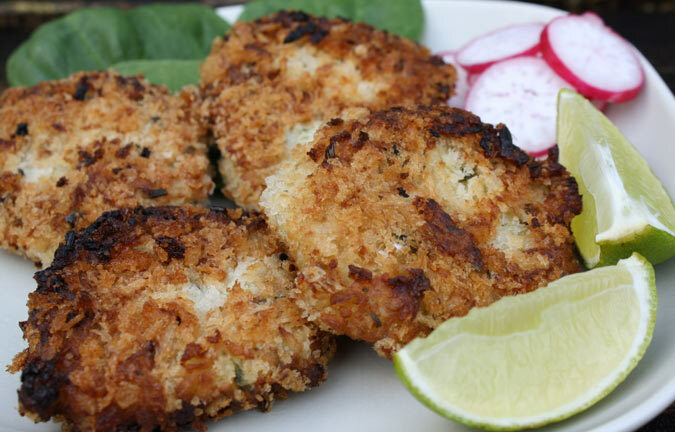 Form small parties from the chilled mixture and coat in panko breadcrumbs, or similar. 8) Shallow fry for a couple of minutes on each side until golden brown. 9) Drain on kitchen paper. Serve with a squeeze of lime and sour cream. 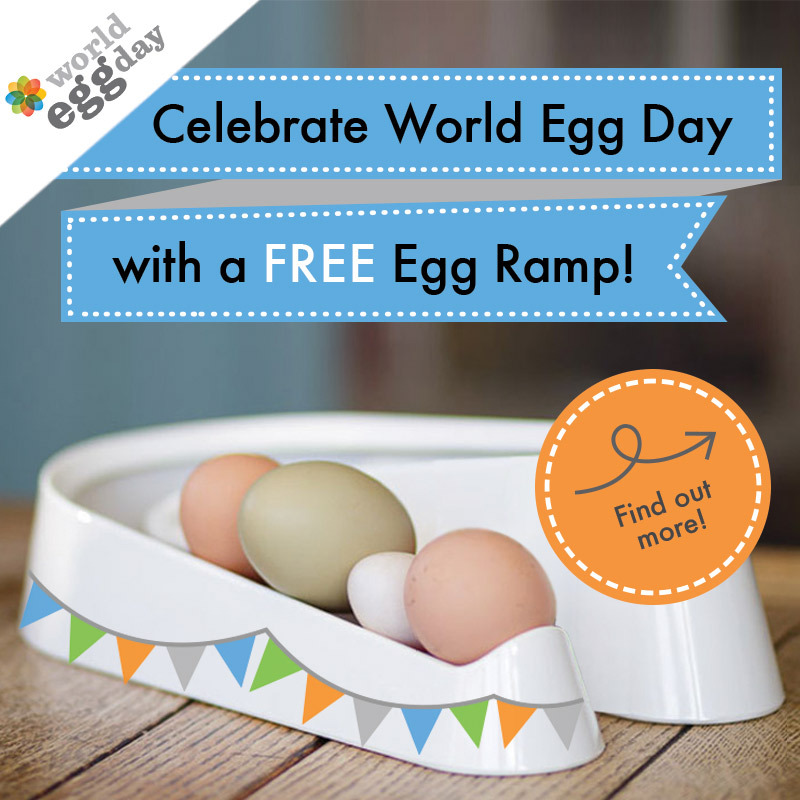 Win an Eggstra Special Gift for your Mum this Mother’s Day! 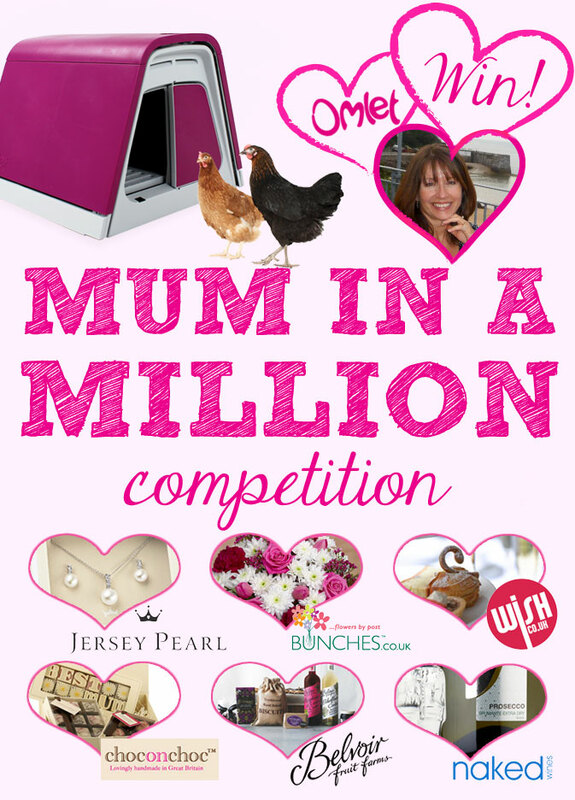 Is your Mum one in a million? Does she deserve an extra special treat this year? Do you want to show her just how much she means to you? Then listen up, because this Mother’s Day we are looking for one special Mum to spoil rotten. Tell us how amazing your Mum is and she could be treated to over £700 worth of gorgeous goodies delivered to her door. This could be the gift of a lifetime for one lucky lady! For a chance to win your Mum the gift of a lifetime, just visit our competition page and tell us what makes your Mum one in a million. 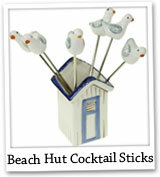 The competition closes at 11:59pm Thursday 20th March. 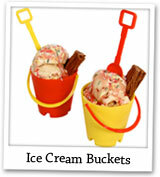 Scoop your fave flavours into these buckets and dig in with the spades. Grabbing cheese and stabbing olives is a breeze with these gulls! 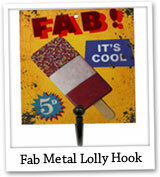 Fed up with boring old hooks and fancy a change? This one is fab! This retro caravan will make you feel like you’re on hol every day. 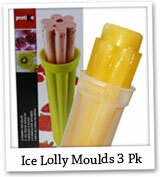 Kids can run their own ice-cream stand in the comfort of their garden. 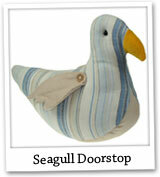 This Seagull won’t steal your chips, but he will keep the door open. Make your own Callipos in all sorts of flavours. Perfect for hot days! 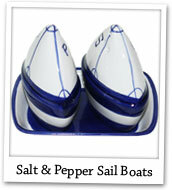 These charming boats are waiting to set sail and join your for dinner. 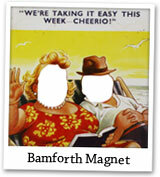 Add 2 passport photos, stick on your fridge and have a good giggle. Thinking about taking up beekeeping this year? Although it’s still chilly outside, Spring will soon ‘bee’ here, and the beekeeping season will get underway, so it’s time to start planning. You’ll find some great information about keeping bees on our website, but there are also some bee-rilliant blogs to have a read of. Girl Meets Bee is a lovely blog to get started with. First Time Beekeeper Tanya bought a Beehaus in 2011 after her passion for honey turned into a fascination with bees. She has been writing about her experience ever since, and it is well worth a read. In her latest post, Tanya is faced with the fear that her bees could be starving after an increase in hive activity. Prepped with extra fondant for the bees, she realises that there was nothing to worry about after all, as there are still lots of honey stores. Click here to read more. 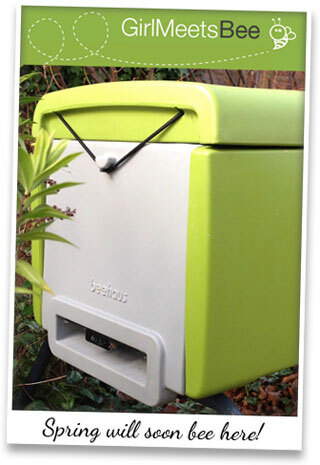 The Beehaus makes feeding bees, lifting supers and collecting honey really easy, which is why it is a great choice to bee hive for bee-ginners. Click here to read more about the Beehaus and watch a video of how it works! Win a Bundle of Dishes for your Little’un! Little Dish make fresh, healthy meals for kids. They only ever use 100% natural ingredients across their range of meals (including delicious Chicken Risotto and Pasta Bolognese) and their fresh filled pasta. Each meal has been designed especially for children, having been tested and approved by their team of Tiny Tasters. 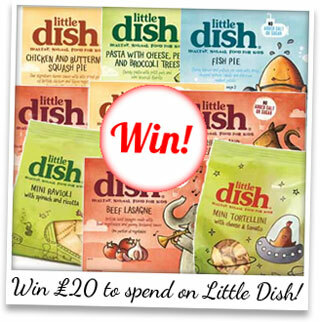 You can win 1 of 20 bundles of £20 off Little Dish in vouchers by entering our competition. 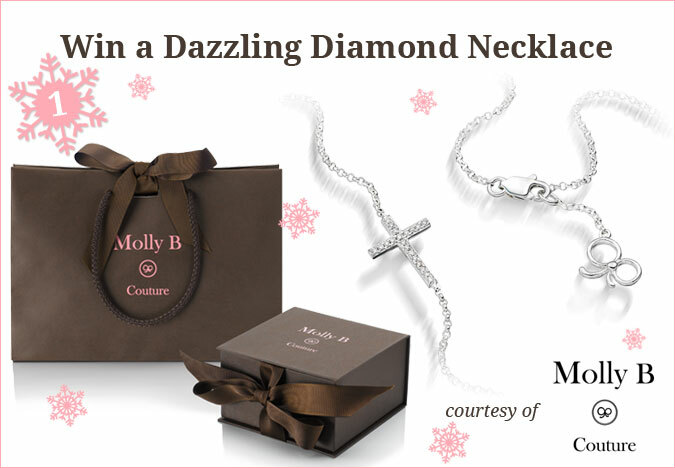 Just click on this link and fill in your details for your chance to win! Competition closes at midnight on February 28th. With half term for many kids next week, why not take the opportunity to go on a Chicken Keeping Course!? If you’ve been thinking about getting a few of your own hens, going on a course will offer you the chance to learn all you need to know to start this fantastic new hobby. Talk to a chicken keeper, handle a hen and be acquainted with an Eglu in a garden near you. You might even be treated to a piece of cake! A few of the courses are listed below, but you can click here to find the full listing! With less than two weeks until the big day the question on everyone’s lips is “Are we in for a white christmas?” Eggsperts say it is looking more likely with each day, and people all over the country are having a festive flutter on the odds. At Omlet HQ we predict that a few flakes will fall on the feathers of your hens at some point…but the eglu is so well insulated that they will be warm and cosy even during the coldest nights. Just check on their water to make sure it hasn’t frozen. If you have become the owner of a Beehaus and a colony of bees this year you might want to think about feeding them this month. 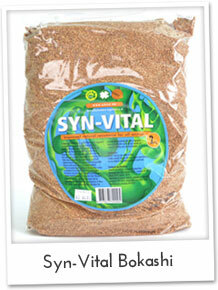 Our Bee Feed Paste is ideal and you can find out more later in the newsletter. This is the last newsletter of 2009 and we hope it’ll get you in the Christmas spirit. Don’t worry if you’re not fully prepared yet because Tom has a fool-proof recipe for mince pies, our Veg Guru delivers advice on how to transform plants into table decorations, and there are some great ideas for last minute stocking fillers. Merry Christmas from the Omlet team and see you next year! Last year’s Christmas crossword was such a success that we thought we’d give you another one to complete this yuletide. You know how it works – you answer the clues and fill in the blanks, but we’ve added a little eggstra to challenge you. Once you have completed the crossword you need to take the letters from the boxes marked green and arrange them to reveal the hidden word. When you think you know what it is email it to stephanie@omlet.co.ukAll the correct entries will be put in Santa’s hat and the lucky one to be chosen will win a £25.00 Omlet voucher. Entries need to be in by January 1st 2010. Good luck! We regularly deliver eglus to schools and this month one school wrote to us to tell us all about their wonderful eggsperience of the cube. Starting Point is a school for international new arrival pupils and they have used keeping hens as a fun way of learning English. They told us: “Earlier this year, in May, we had the fantastic experience of Living Eggs. We had ten eggs and watched eagerly awaiting the arrival of chicks. This provided a truly magical experience for both pupils and staff. Pupils were able to hold the tiny chicks and watch them grow and develop, as they moved from incubator to brood box. Choosing a new home for our growing brood involved our Eco group and they thought that this should be the very best. The Eglu cube was chosen. They decided that the chicks should have the maximum space to keep them happy and healthy. Of course green was the preferred colour of the Eco group. Our girls are very comfortable in their Eglu. We have named them Sunday, Monday, Tuesday, Wednesday, Thursday, Friday and Saturday. This helps us to learn the days of the week in English! If you use the eglu and chickens in an interesting way in your school why not let us know? Email stephanie@omlet.co.uk. Think your hen lays whoppers? Take a look at this one! A grand old egg of no less than 130g, can you believe!? Beverlie Isaacs’ chickens usually lay 70g eggs so she was impressed by her previous record of 90g…you can imagine her suprise at this eggstraordinary discovery then. She believes it was laid by one of her gingernut rangers. Are we henvious? Just a little – after all an egg that size would make a cracking breakfast. If you’re reading this and thinking ‘my hen laid a bigger egg than that’ let us know. 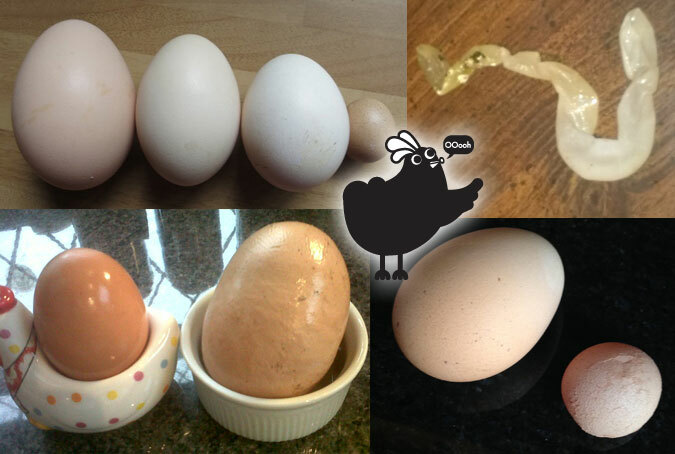 Tell us the weight of the egg and send us a photo of the record breaker, to stephanie@omlet.co.uk. 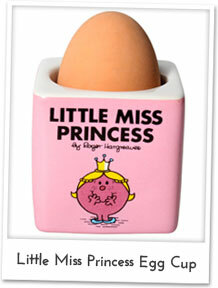 Please don’t send us the egg itself though, as it won’t take kindly to being squeezed through a letterbox. Hardly a day goes by without one of our products appearing in the press and we’re pleased to say it is all for the right reasons. This month the Beehaus has starred in Mould Technology, ‘the magazine for mouldmakers, moulders and manufacturers’…ok, you might not have heard of it, but we’ll have you know it is very popular in the plastic industry. Then there was an article in the Times last week about keeping chickens…apparantly the number of people keeping hens in the city is growing. We’re not too surprised by that because the Omlet vans travel to cities like London, Nottingham and Manchester every day, delivering eglus. And it’s not just the UK that’s mad about the eglu; recently it has been featured in none other than The New Yorker. There’s a six page article about keeping chickens, and the writer, Susan Orlean, has an eglu herself. She came across Omlet by typing ‘cool looking chicken coops’ into a search engine on the internet. When her hens arrived at the post office she had a phone call to say “you have a package here, and it’s clucking”. The hens are now happy in their home and Susan, along with thousands of Americans, is a proud chicken owner. Can you crack the Christmas Crossword? …but it’s a bit of a worry when the chickens start eating the compost! Whatever next…an appearance in Hello? My attempts to hide from the Vicar worked. I was not asked to sing at the Village carol concert this year. However, after Milly, the Postmaster’s daughter, sang a beautiful rendition of ‘Silent Night’, Barbara and I were on! The junior school needed a couple of adults to help with the nativity. The annual Christmas fete was last weekend and we were needed to bake several cakes, puddings and mince pies. The smell of cinnamon, mixed spice and mulled wine filled the kitchen for days; we managed to get all the baking done and a few extras tucked away in the freezer! Father Christmas has been busy all year and I am still hoping for a couple of goats. We have stored most of our vegetables in boxes of sand, pumpkins in the garage and Barbara has been non-stop, bottling fruit and tomatoes. The hens have started laying the odd egg again which is nice. They are nearly all fully feathered again, just in time for the cold weather. Every year I see the supermarket mince pies lined up, stacked 8 foot high and I cringe at the thought of the air filled parcels of insipid mincemeat. 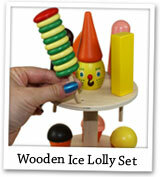 They are so easy to make, especially with ready made pastry. I do make my own mincemeat, but shop bought is fine if you add a few extras! 1) Roll out your pastry to 5mm and using a fluted 5cm pastry cutter, cut out your bases. Cut out the lids with a small star cutter. 2) Place the bases into a small tin and fill with ½ teaspoon of the mincemeat. Put the star on top and finish with beaten egg. 3) Mix 1 heaped tablespoon of sugar with a ¼ tsp of mixed spice and cinnamon and sprinkle onto the mince pies. 4) Bake at 190C for 11-12 minutes until golden brown. Eat straight away with a glass or two of mulled wine. Or allow to cool and freeze. They keep well for 4 weeks in the freezer. Allow an hour to defrost before serving. Oh, what was our starring role in the nativity? Well, let’s just say ‘Eeyore’ and leave it at that! On behalf of Barbara and I, we wish you a wonderful Christmas and a Happy New Year. See you all in 2010! I spy some mince pies! You don’t need me to tell you that Christmas is just around the corner. As an enthusiastic gardener there is nothing I love more than to give and receive plants for gifts. It’s the gift that is always welcome and usually lasts well past 12th night. There are so many options for Christmas plants. Of course you can go down the most obvious route of buying Poinsettias or Christmas Cacti, both of which are lovely and look very attractive at this time of year, but what about something less traditional? The decision always depends on the recipient. How much do you want to spend on them? Do they have a garden, a balcony or no garden at all? What’s their personality – traditional and chintzy or cool and contemporary? I like to try and find a plant that has a special meaning to the person you’re sending it to and quite often rose bushes meet all the criteria. They’re pretty, scented and have fantastic names which could be linked to your recipient. The internet is a wonderful resource for finding a specific rose, for example I found ones called “ Love and Peace”, “Continued Friendship” and “Absent Friends”. You could also search for a rose with that shares the person’s name. If you know the recipient has lots of garden space why not opt for a fruit or blossom tree? There are hundreds to choose from and they can be delivered straight to their door. If your friend doesn’t have a garden why not opt for an indoor plant. I particularly love Amaryllis; the “Christmas Star” variety is beautiful. Or how about an Orchid? If your friend is new to gardening why not by them a selection of seeds that they can plant in Spring? A mixture of flowers and vegetable seeds would be most welcome to many people who are new to ‘grow your own’. It’s not just gifts you have to consider it’s the decorations. If you already have lots of evergreen plants in your garden it’s easy and traditional to make your own. I like to make candle centrepieces for my Christmas table with the prunings from my garden. It’s very easy. 2) Gather a handful of evergreen foliage from the garden (a variety of shades and shape of leaf helps). I hope you’ve had a fantastic year in your garden and that all we have learnt together will make for a bountiful year ahead. Merry Christmas! Where do you live? Kingsway Village in Gloucester. How long have you been keeping chickens? 3 months. What made you decide to keep chickens? I used to look after chickens when I was young and living in Yorkshire a long time ago. I saw the new eglu and it got me thinking again. How many chickens do you have and what are their names? I have four chickens .. Miss Doubtfire, Miss Lazy, Miss Bossy and Miss Shy. What’s your favourite thing about the eglu? Cleaning it out and watching them while bathing. It’s a good excuse for not helping my partner cleaning the house! Ha ha. What do you like doing when you’re not hosting hen parties? House parties with friends and family, also sitting outdoors with a log fire and a glass of wine at night! Why did you decide to become a hen party host? I enjoy meeting people and hopefully make new friends as I’ve only lived in Gloucester for less than two years now. And also to get everyone interested to keep chickens in their garden and enjoy free eggs. When was your first course and how did it go? On the 5th December 09…It went really well and I really enjoyed chatting to people. They really enjoyed it too. What do your courses include? People attending the course will receive homemade cake and goody bags! What’s the best thing about being a hen party host? It’s a great way to make new friends and get more eglus and chickens in Gloucester. Why should people attend a course? People should attend a course if they are unsure about keeping chickens. Many think that chickens are high maintenance, smelly and noisy but that’s not true. I’m happy to show people how the system works and how easy the eglu is to maintain compared to the wooden shed. It is easy to use and easy to keep chickens. Additionally, keeping chickens educates children and they will love them more than a dog, rabbit or even goldfish. I do have my own jack russell and he loves following them in the garden, only to get told off by Miss Doubtfire. Stuart – caught cleaning the cube again. Little does this Jack Russell know he’s about to be karate chopped by Miss Pepperpot! People often spot faces in clouds, could spotting faces in eggs be more fun? ‘Gardening’ and ‘fun’ aren’t usually two words that kids would put together, but with the Grow My First range of pocket gardens being green-fingered really can be great! This sachet contains everything needed to grow beautiful plants and there are a few extras that make it more exciting. Every child likes colouring in and on the front of the packet is a picture of the plant to colour in before growing. There are cool facts on the back of the packet that kids will love to read, suddenly making those boring peas and carrots seem like food for superheroes. And the best bit is the the yummy recipe attached that be pulled off and kept . Kids that wouldn’t normally touch fruit or veggies might just learn to love them them after growing and cooking them themselves. Many beekeepers like to give their bees a Christmas Present of a block of fondant in late December or early January. This minimises the risk of your bees running out of stores before the first nectar flow in the spring. This fondant is made mainly of sucrose. It contains micro-fine crystals which are coated with a thin layer of syrup made of dissolved sugars. It can be carried by the bees easily and swallowed directly. It is ready to use with no need to add water, it can be effortlessly converted into energy by the bees and it can be kept for months if stored carefully. Bee feed fondant can be moulded and used directly on the frames or put in an old ice cream tub with a hole cut in the lid and then placed over the feeder board inside a super. A child’s first taste of a boiled egg is a very special moment in their lifetime. That is why every baby deserves their very own egg cup to enjoy their first real breakfast, and this one is eggstra special. Made from china, with a simple, blue or pink design, this is a traditional piece with a contemporary twist that would make a beautiful keepsake for every baby. It make a unique alternative to the usual birth, christening or Christmas gifts – after all, there’s only so many pairs of booties a little lad or lass can take. When the lucky recipient’s old enough to dip his first soldier into that dippy yolk there will be no going back to luke-warm ready brek! Made with love and care in a design studio in Stoke-on-Trent. The tale of Peter Rabbit is a classic and everyone loves the famous bunny’s sweet and mischievous character. But if you are inspired by Beatrix Potter to write stories about your own pet rabbit you will need a notebook to get your started. This charming notebook is perfect for your notes, drawings and best selling novel. With a double debossed cover, silver gilt lettering and illustrated inside front pages, it has been produced in the style of the original edition. If you’re about to delve into your favourite Beatrix Potter book for the 100th time you’ll need a bookmark as delightful as the book itself. This bookmark is charming. It features a wonderful illustration taken from the book, of Peter doing what he does best – naughtily nibbling some radishes from Mr Mcgregor’s prized vegetable patch. That rascally rabbit! Christmas around the Omlet World! Food: Americans usually eat their Christmas dinner on Christmas eve. As turkey is eaten during thanksgiving, a lot of families serve beef or ham as the centrepiece, usually with corn and squash instead of sprouts. Dessert can be plum pudding, pumpkin pie or cookies. Fun: The Christmas tree is very important – the bigger the better for many families. They are decorated with baubles, tinsel, candy canes and strings of popcorn. Food: Christmas dinner is traditionally a very long meal with lots of courses, including foie gras, smoked salmon and goose. Dessert is usually La Buche de Noel which means Christmas log. It is a cream cake in the shape of a log in different flavours. Champagne is the choice of drink. Fun: Apart from all the champagne? Families in France will open their presents on Christmas day and children are treated to lots of candy canes and chocolate coins. Food: On Christmas Eve it is traditional to eat sausages and potato salad. Christmas dinner is usually goose with red cabbage, dumplings and gravy, always finished off with a stollen. Fun: On 5th December, children clean their shoes ready for St Nicholas to come and fill them with treats. On Christmas eve they have a visit from Weihnachtsmann – he knocks on the door and the kids have to tell him that they’ve been good. They then sing a song for him and he will give them a present. Food: It’s not tradition to have a turkey dinner with gravy and stuffing here. A lot of families enjoy gourmet dining on Christmas day. They sit around a gourmet-set and use their own little frying pans to cook their own food, of meat, fish and vegetables. Stollen is a popular alternative to Christmas pudding. Fun: Sinterklaas visits homes on December 5th and fills children’s shoes full of small gifts. Presents are not given so much on Christmas day.